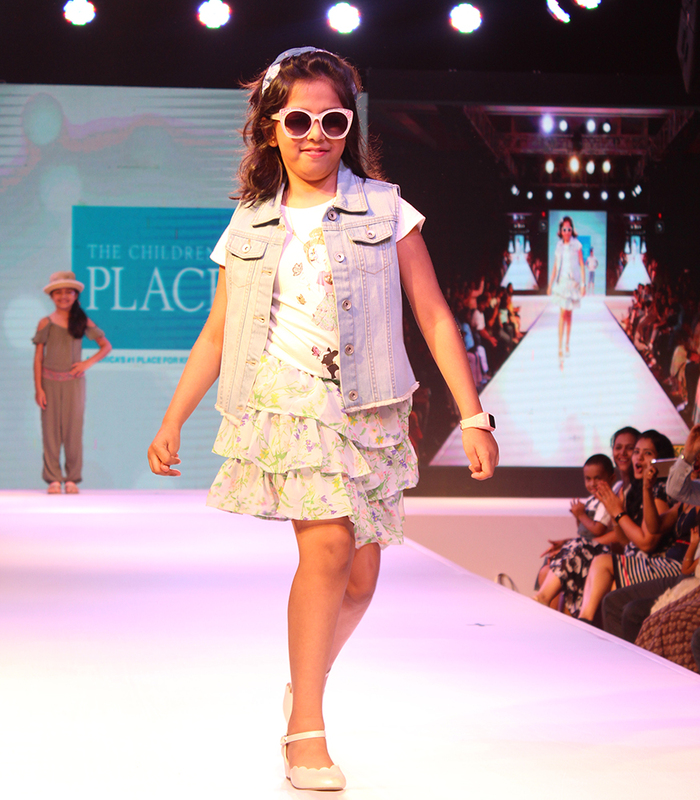 Junior’s Fashion Week showcased the Spring 2018 collection of international brands like USPA Kids, The Children's Place, Flying Machine Boyzone, Marks & Spencer. 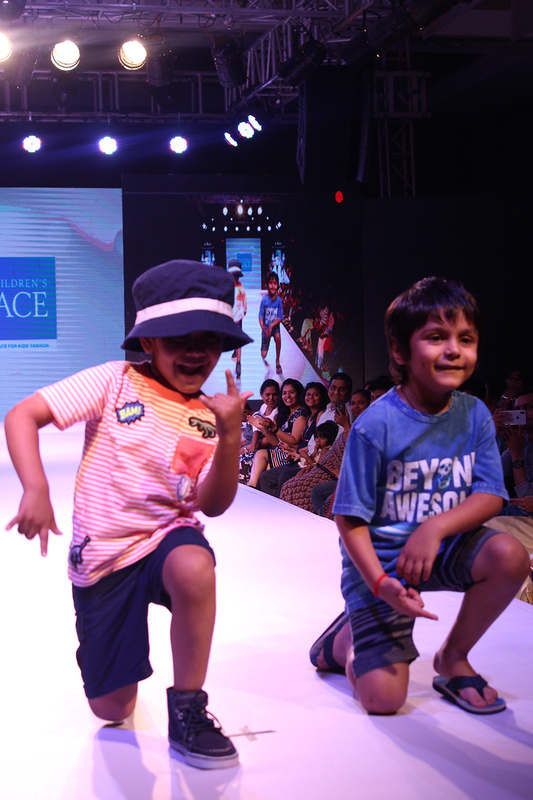 It brought in high fashion to life in their ramp at The Westin, Mumbai. 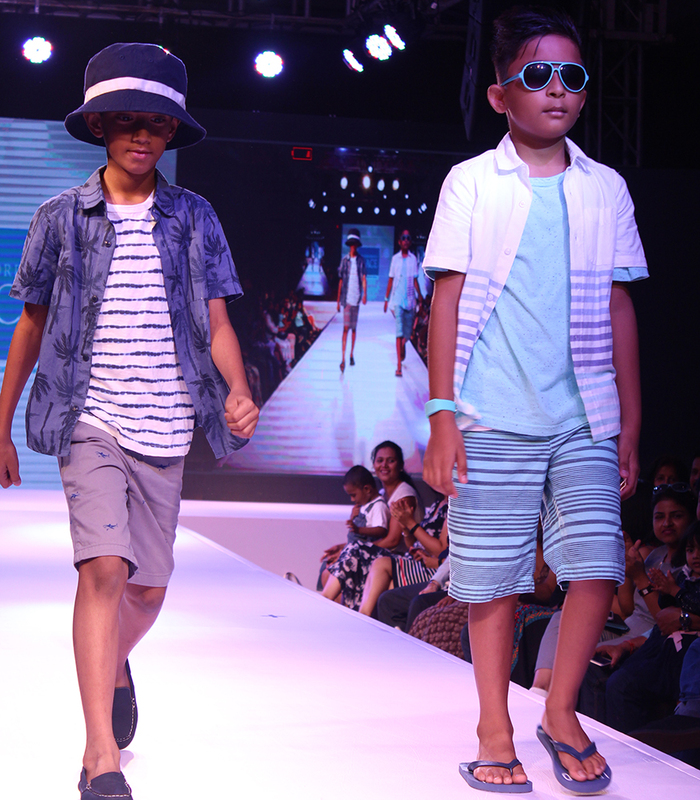 Whether it's for beach parties or school vacations, these collections will ease the fashion game for the young kids. 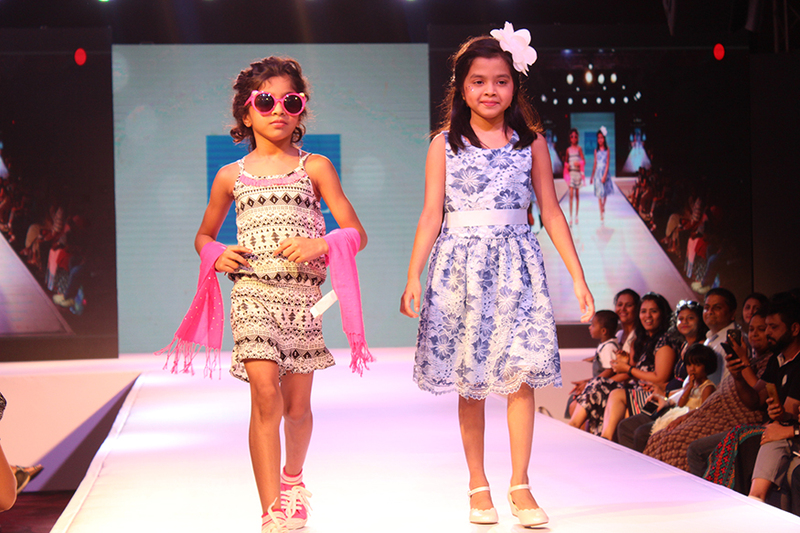 Junior’s Fashion Week is an edutainment platform where the young boys and girls who are groomed in a fashion adept environment. 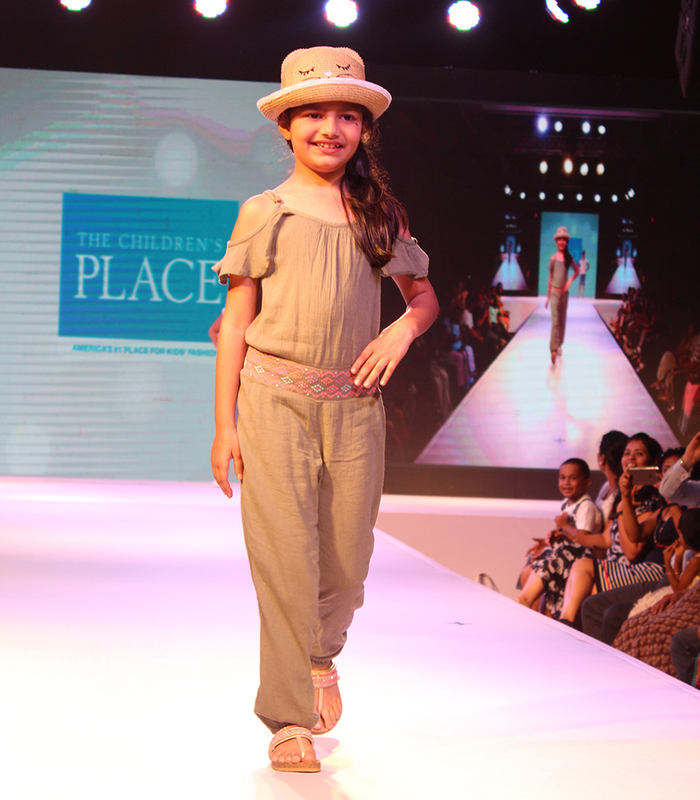 With the motto “Think like a mom, see like a kid and find the fun in everything”, the Spring ’18 collection of The Children’s Place encompasses styles which parents want to dress their children in for special occasions or everyday play. From apparel to accessories to shoes, the brand promises a stock of big fashion at little prices. 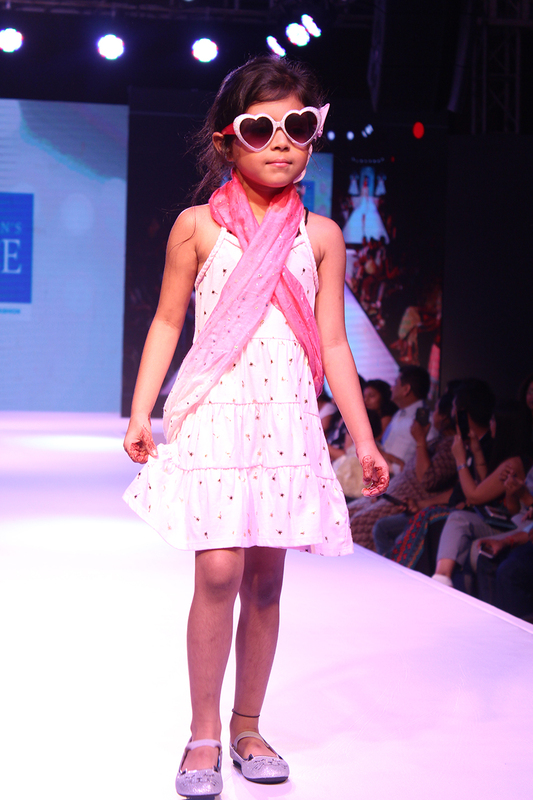 A child is seen walking the ramp during Juniors Fashion show organised in Mumbai.